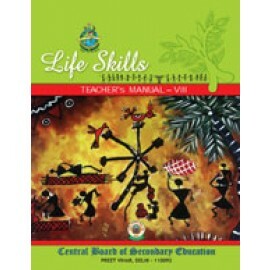 The Central Board of Secondary Education is a Board of Education for public and private schools, under the Union Government of India. 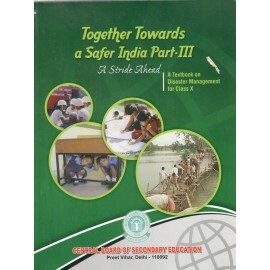 Central Board of Secondary Education has asked all schools affiliated to follow only NCERT curriculum. 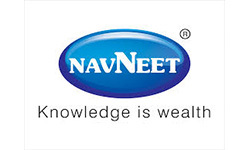 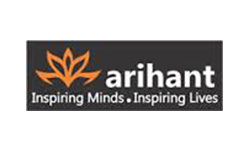 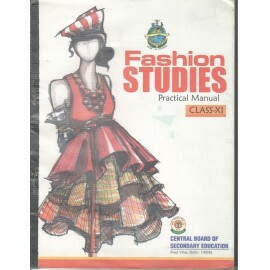 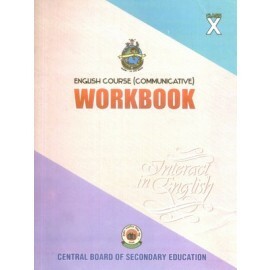 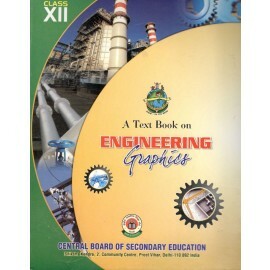 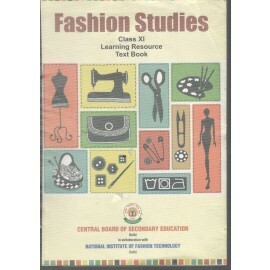 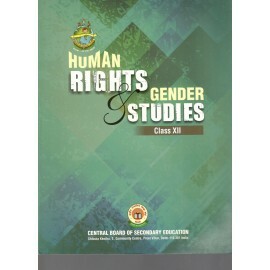 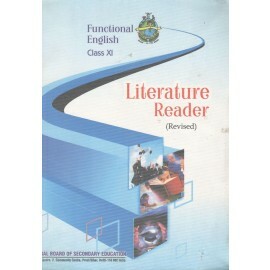 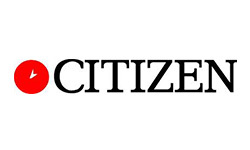 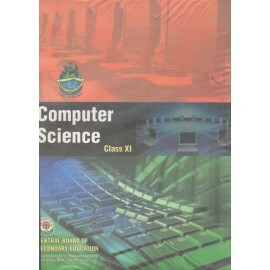 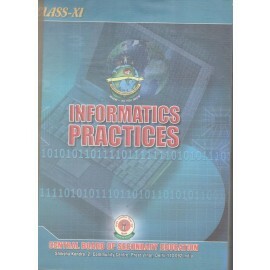 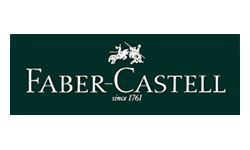 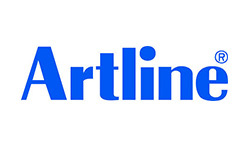 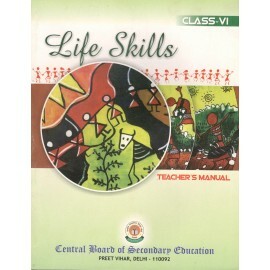 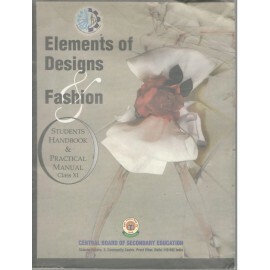 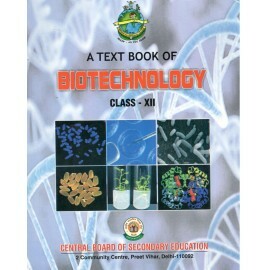 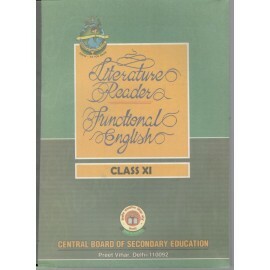 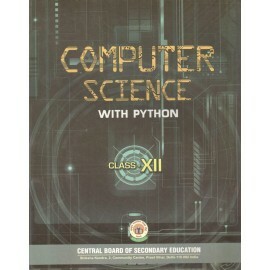 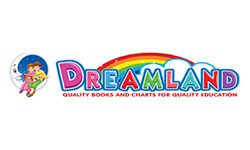 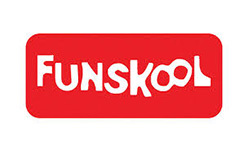 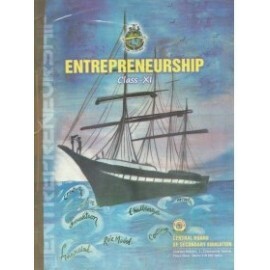 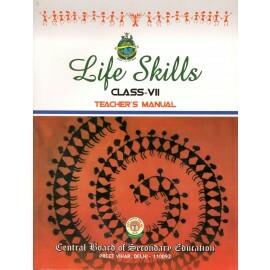 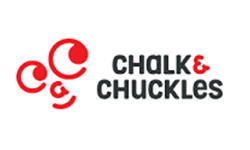 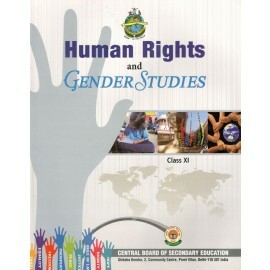 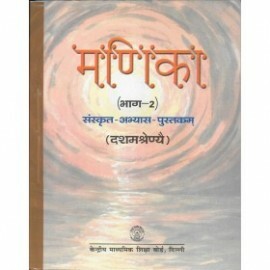 CBSE books are available at Raajkart.com for classes 1st to 12th. 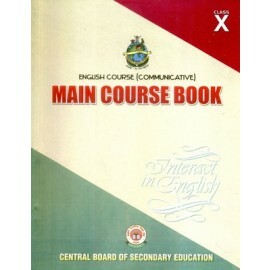 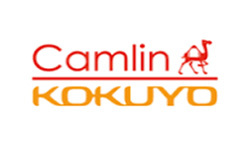 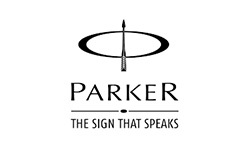 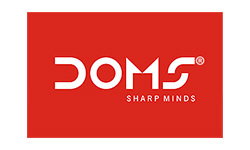 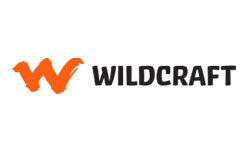 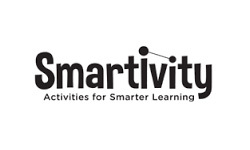 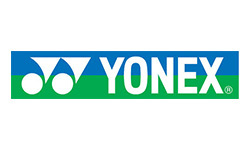 We cater to all your educational requirements. 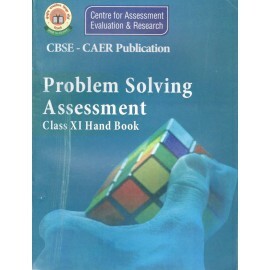 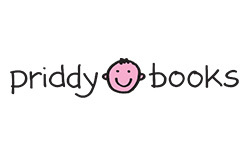 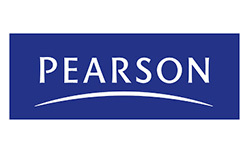 Support Books, Reference Books, Guides and Solution Books for CBSE Books are also available to help students prepare better for their examinations.